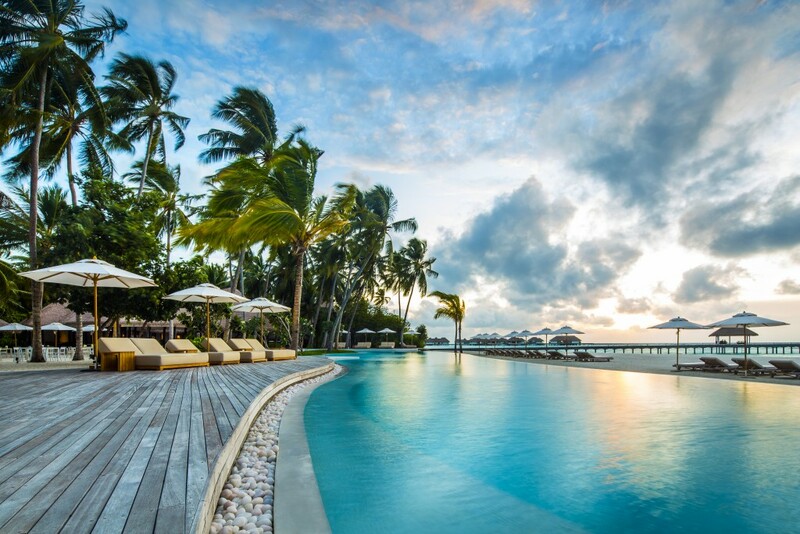 You haven’t experienced luxury until you’ve experienced barefoot chic by COMO in the Maldives. At Maalifushi by COMO and Cocoa Island by COMO, you’ll be treated to attentive service, upscale accommodations, and unbelievable relaxation in the untouched, pristine paradise of Thaa Atoll. This escape was “discovered” first in the 14th century but was only settled in the 18th century with many islands retaining their natural landscape, perfect for a family exploration or a couple’s getaway. 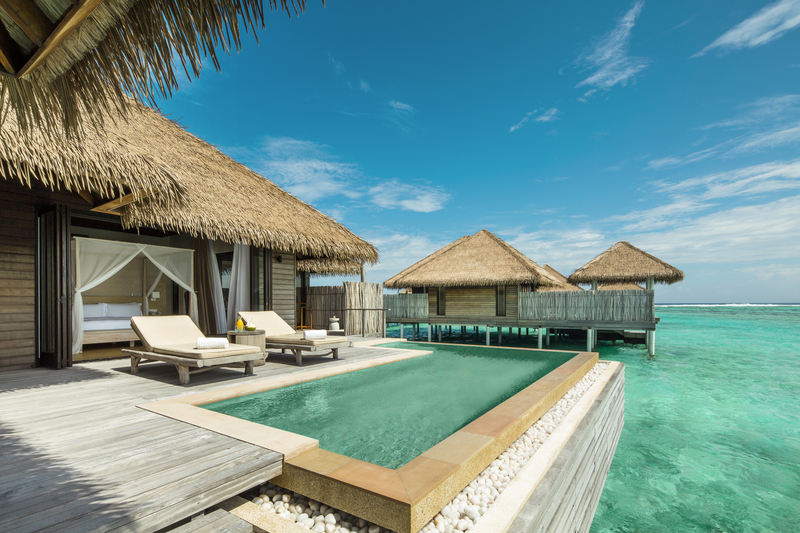 Maalifushi by COMO made the Condé Nast Traveler’s Hot List in the U.S., U.K, and China, as well as the Travel + Leisure “IT List,” “IT List” for Southeast Asia and China for 2015, and it’s easy to see why. The boutique property offers 33 overwater villas and suites and 32 rooms, villas, suites, and residences in a lush tropical garden, with each accommodation built with New Zealand pine and finished with Kajan thatched roofs. Nature mingles with elegance with floor-to-ceiling windows, expansive decks, teak floors, and a décor that blends elements of the sea, sand, and sky. 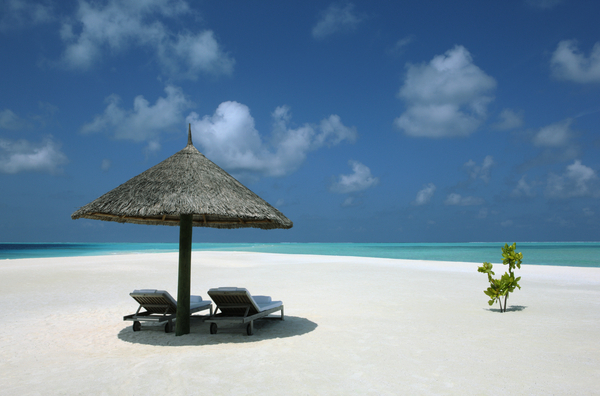 Maalifushi celebrates every guest’s complete wellness. Food is art with fresh sushi and sashimi, healthy dining, and flexible menus, so guests are not just fed but satiated. Also, the COMO Shambhala Retreat offers ultimate relaxation with eight overwater, ocean-facing treatment rooms, steam rooms, and an open-air yoga pavilion. Enjoy paradise with complimentary use of non-motorized water sports equipment and snorkeling equipment, complimentary day snorkel trips, complimentary Wi-Fi Internet, and a range of activities, like sunset and dolphin cruises, fishing, sailing, beach picnics, and more. In need of ultimate pampering? 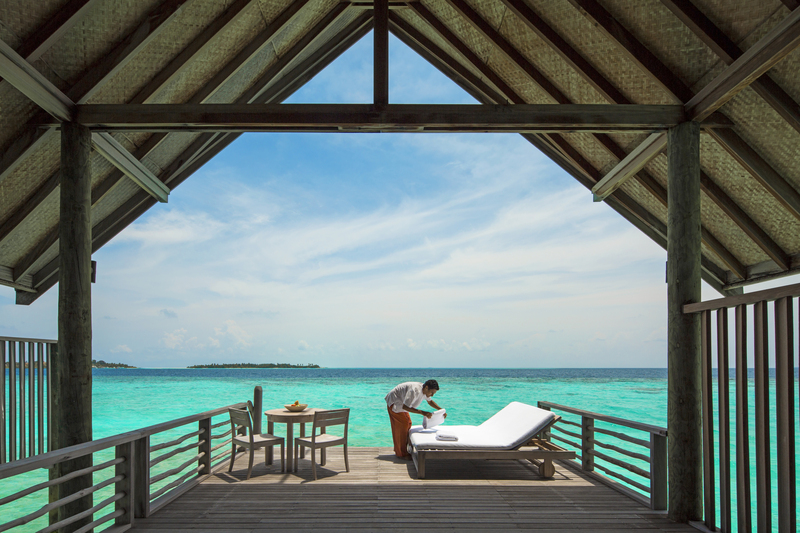 Select the Two-Bedroom Beach House, Maalifushi Beach Villa, COMO Residence, Maalifushi Water Villa, and COMO Villas for personalized butler service. Cocoa Island by COMO reigns as the World Travel Award Winner 2015 for Maldives’ Leading Boutique Resort; Maldives Best Wellness Spa and Indian Ocean’s Best Wellness Spa by the World Spa Awards 2015; and a TripAdvisor Traveller’s Choice Top 25 Hotels in the World. So you’ve stepped into world-class luxury, and with only 33 overwater suites and villas, the resort is intimate, perfect for a romantic or family getaway. Accommodations find inspiration in the local culture, modeled after dhoni boats, with a blending of elements, like a private terrace for quick dips in the Maldivian sea and floor-to-ceilings for breathtaking views of the sea and sky. Special touches elevate luxury at this boutique property with tented candlelight dinner on the beach or a private dinner on a jetty, complimentary yoga at the open-aired yoga pavilion, and a sunrise champagne breakfast on the sandbank. Also offering a COMO Shambhala Retreat, this spa offers holistic, Asian-inspired treatments with four treatment rooms, a large hydrotherapy pool, and a series of “Wellness Paths,” a group of treatments crafted for each guest’s individual needs. So kick off your sandals and get ready to sink into the opulent luxury at Maalifushi by COMO and Cocoa Island by COMO.